Our business needed the parking area resurfaced with sealcoating, John really helped out. He was responsive and very helpful. 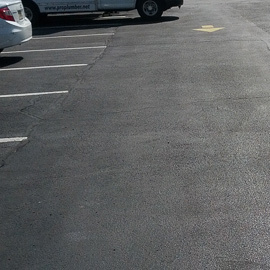 The company was very careful with the parking lot seal coating and painted the proper lines for parking expertly.